In 2017, wasl Asset Management created the world’s largest ever aerial video projection and they asked markettiers to show the world. 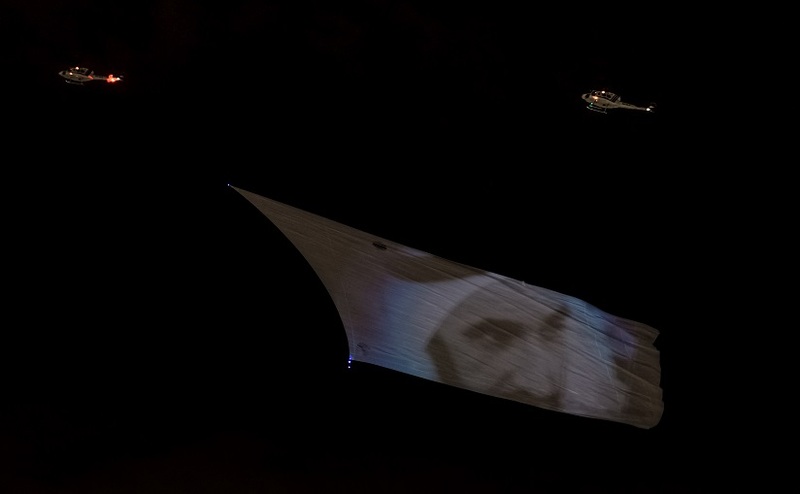 A projection the size of an NFL pitch would float between two helicopters high above the Dubai skyline. Naturally the project was a huge opportunity for widespread brand exposure. With that, we planned for a variety of assets and channels. Firstly, we set up seven media stations across the city to shoot the project from all angles. But key to our strategy was using a third helicopter to capture the spectacle up-close. The third helicopter proved an essential media tool. Not only did it deliver a live feed to locations across Dubai, in both English and Arabic, it simultaneously recorded and sent content as video news to local and international media. Alongside our stunning footage were interviews with project leaders and influencers to really bring the story to life. Interviewees included the wasl Asset Management CEO and His Excellency Hesham Abdulla al Qassim. 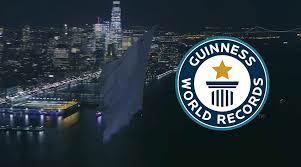 Naturally, a representative from Guinness World Records was also on hand to certify that the record was broken. Editing overnight, markettiers produced English and Arabic versions of the content. We delivered media packages the next morning and assets were continually sold into press. In 24 hours the story hit over 30 targeted regional and international sites. These included Gulf News, Al Bayan, the Governmental of Dubai’s Media Office, Sky News Arabia, Gulf Business, Al Arabiya, AOL, BT and Yahoo! 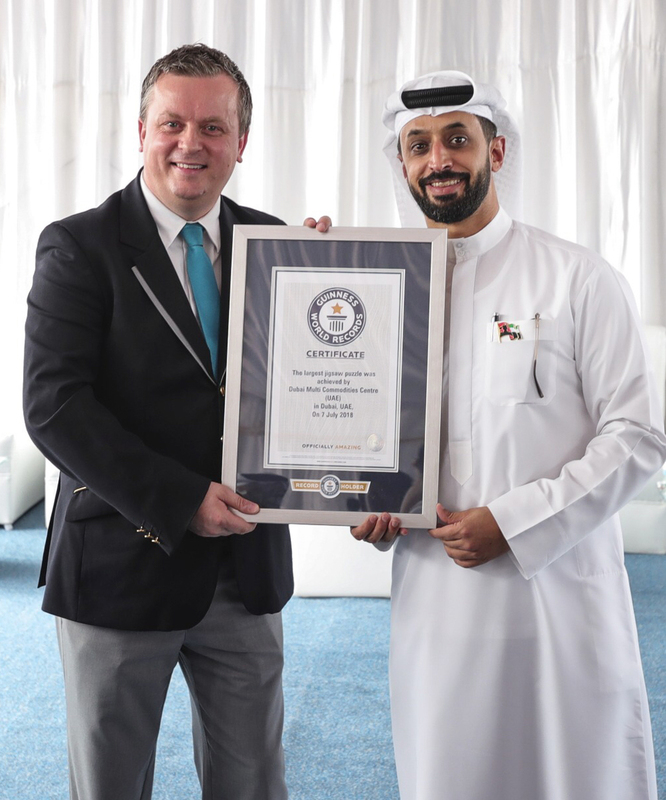 Over the following days interest mounted, and The Gulf News coverage alone delivered over 327,000 views in a day.